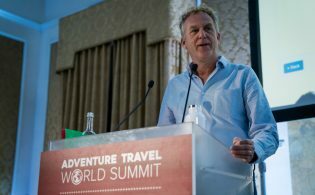 (SEATTLE) – September 8, 2013 – Ireland has won the bid to serve as host to the Adventure Travel Trade Association’s 2014 Adventure Travel World Summit (ATWS), the adventure tourism industry’s marquee annual executive gathering, between October 6-9 in Killarney. Along with its stand-out cultural and natural assets, supportive business climate, emphasis on locally driven tourism strategies, and progressive signature product development and rebranding initiatives, Ireland provides the ideal backdrop for the Summit. 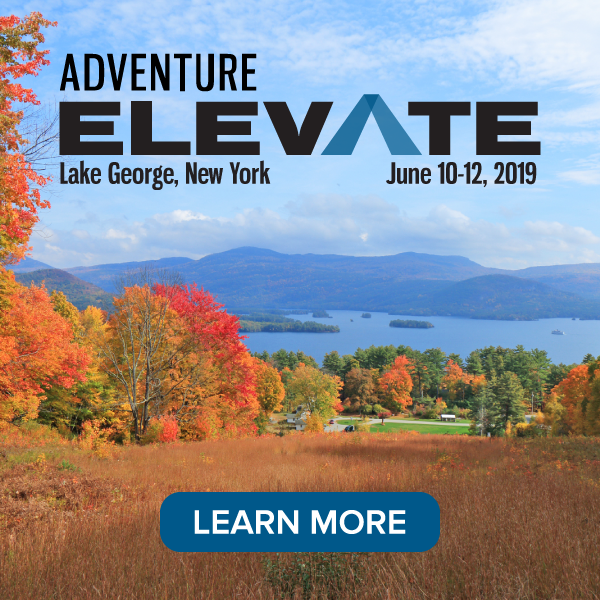 More than 650 delegates from around the globe will gather to learn, be inspired and connect more deeply with the $263 billion adventure travel sector. Providing easy access to delegates, Ireland’s European location will allow the ATTA to deliver innovative leadership programs focusing on business competitiveness, agility and entrepreneurship, interwoven with cutting-edge marketing techniques and innovation in product and partnership. As the fourth Summit in the Europe, Ireland will be entering a new world of competiveness as it works to reshape, redefine and refresh the way in which travelers perceive the island nation. 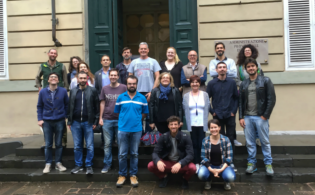 Adventure travel ambassadors around the country are creating regional commitments to adventure tourism that will further prepare the country to be an international player. Ireland’s nature, culture and activity resources match adventure travel’s three pillars, as defined by the sector, which is complemented by the country’s core strength of local business and local people backed by visionary regional and national governments. Fáilte Ireland, which supports the tourism industry and work to sustain Ireland as a high-quality and competitive tourism destination, stresses that the Adventure and Activity sector was a growing and lucrative tourism segment with much potential for Ireland. 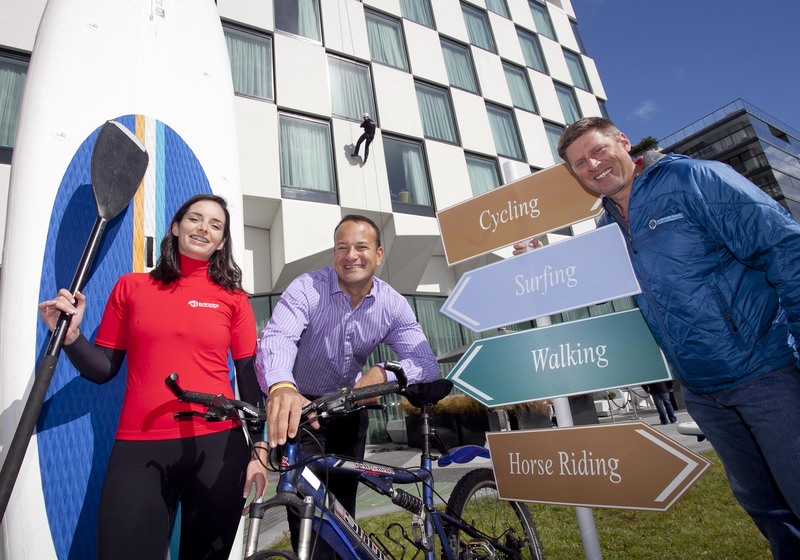 “Hiking, cycling, water sports and other activities are all becoming increasingly popular with overseas travellers – particularly Europeans and especially in one of our key markets, Germany,” Fáilte Ireland CEO, Shaun Quinn, emphasized. 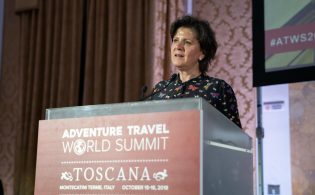 “With our new touring route the Wild Atlantic Way becoming operational next year, the conference will also be a timely opportunity to market it to key influencers in international markets and increase international visitor numbers”. The ATTA’s Summit conference engages and energizes the leaders of the adventure travel community with networking, business and professional development programs, educational seminars and adventure destination product review opportunities. In addition to featured inspirational presentations, a cadre of experts will deliver content tracks over the course of the Summit, and ATTA’s hallmark peer-to-peer networking sessions and MediaConnect event allows for distinct partnering and knowledge-sharing opportunities with widely respected industry influencers.